Here is what caught my eye this week! Enjoy and I’ll see you at the party tonight! 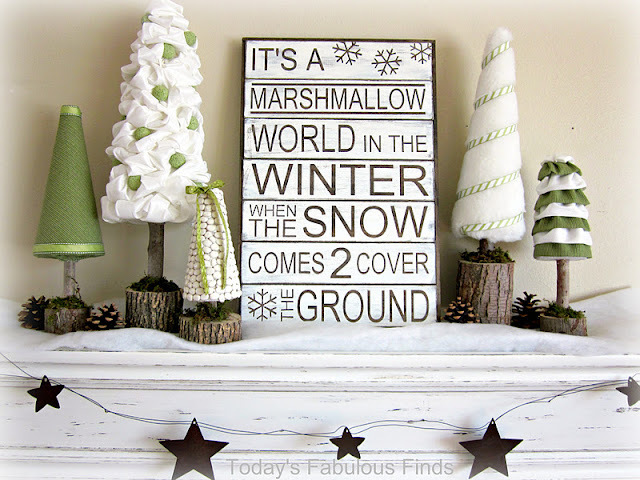 Marshmallow Wonderland Vignette by Today’s Fabulous Finds. 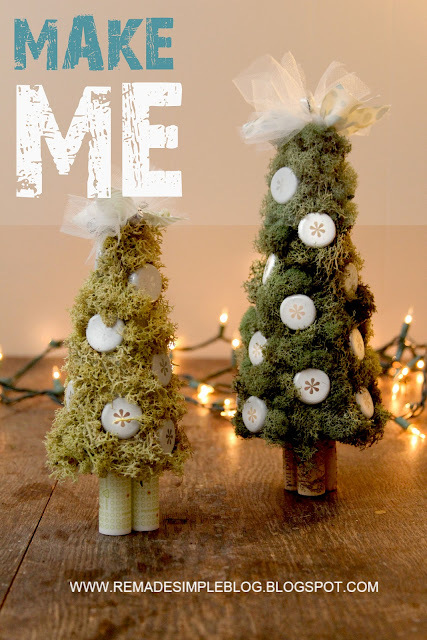 Mini Christmas Trees by Remade Simple. Sheet Music Trees by A Diamond in the Stuff. Birch Bark Christmas Trees by Alderberry Hill. 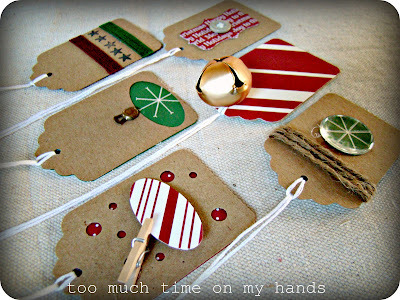 Make Your Own Gift Tags by Too Much Time On My Hands. Noel Christmas Wall Hanging by Burlap & Denim. MYO Icy Branches by The V Spot. Homemade Caramel Sauce by Owen’s Olivia. Christmas Herb Wreaths by Just So Lovely. DIY Dining Table by Little Green Bow. 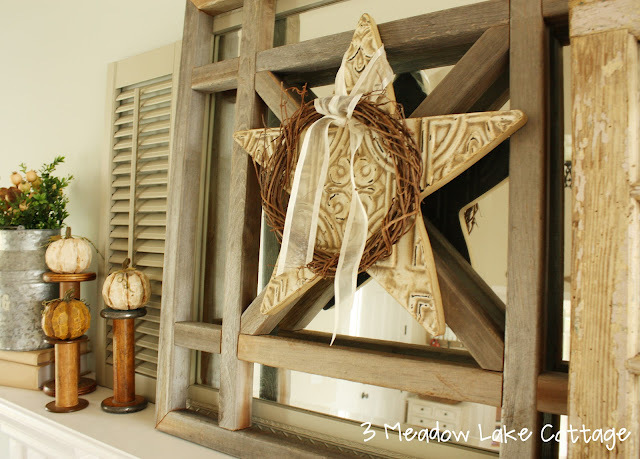 Vintage Decorative Fence Panel Tutorial by Meadow Lake Cottage. Thanksgiving Subway Art by Sand and Sisal. 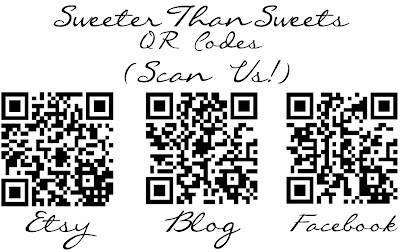 How to Make Your Own QR Codes by Sweeter Than Sweets. 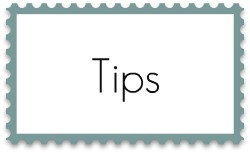 How to Make Your Own Washi Tape by Jame. Hair Tutorial by Sunny Side Up. Curly Hair Tutorial by Made it on Monday. DIY Homemade Laundry Soap by Swamp Hollow Designs. Thanks so much for featuring my laundry soap! I’m just thrilled 🙂 I love seeing everyone’s ideas and projects, there is so much talent out there!! Wow! Thank you for featuring my dining table. I feel so honored to be included with the other great features on your blog. Like some of the other comments said, I’ve been reading for a while and loved it from the beginning. All the best! Hi Beth! I’m so thrilled and honored you featured my hair tutorial! It really means so much. I have loved your blog from the second I discovered it! Thanks again and happy holidays! Hi Beth! Thank you so much for featuring my curly hair tutorial. I really appreciate it and love your blog! I saw so many ideas that I’d love to make for my home, what a great list! Thanks so much for including my Marshmallow Wonderland Vignette! 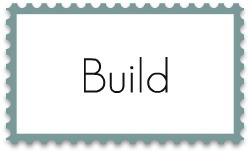 Thanks for featuring my tutorial on QR Codes! Such fun things to check out here! 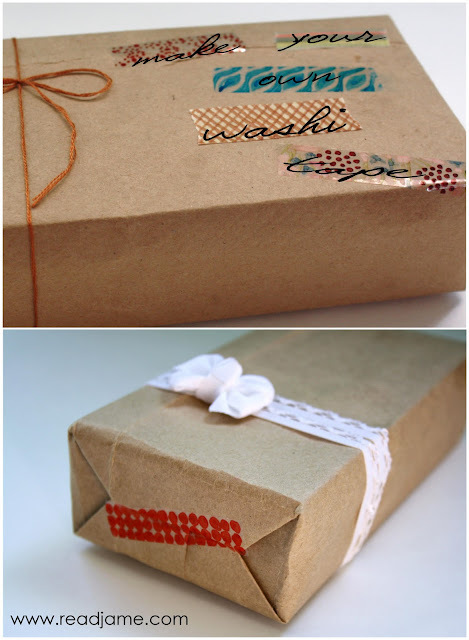 Those little gift tags are adorable! 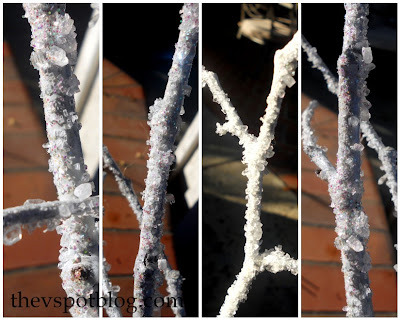 These are all great – heading over to check out those icy branches! Thank you for featuring my Thankful Subway Art! So many beautiful posts features. Thank you for featuring my caramel sauce. I visit often, so it is a delight to be featured here. Make sure you try that sauce. It is to die for! Thanks for the NOEL feature!